Goya Spain bets decisively on the training of its workers. Thus, its Training Plan has different formative actions incompany oriented to the specialization of the staff of its factory in Alcalá de Guadaíra. With this action Goya Spain gives continuity to the training plan implemented throughout 2017, with courses and training actions for the staff of the different departments of the factory. 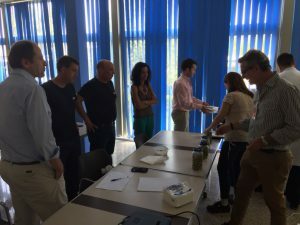 Among those developed in the first semester are the Olives Tasting Course, in order to know in depth the protocols and sensorial parameters of the professional olive tasting. 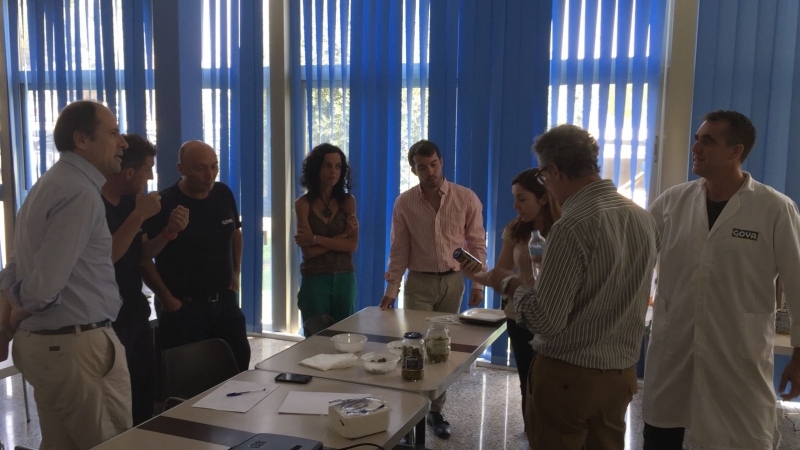 Guided by a leading scientist at the Institute of Fat in Seville, the staff of Goya Spain made a complete tour of areas such as sensory analysis, knowledge of attributes and intensities or identification of the multiple typologies of this vital fruit. Another of the formative actions has focused on the graphic retouching with Adobe Photoshop, Illustrator and Premiere. The possibilities of these programs are a basic aspect in areas such as advertising, social networks and marketing and their use is a priority in showing an effective corporate image to their customers. Finally, the training for the staff of Goya Spain has been completed with a course on Safety in the Handling of Forklifts. 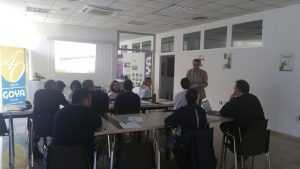 In it, factory operators expanded their knowledge for the safe use of forklifts and loading machinery. The most important aspects of this course were the preservation of physical integrity, the diffusion of the reference for responsible driving or compliance with the legislation in force within the framework of the Law on the Prevention of Occupational Risks.